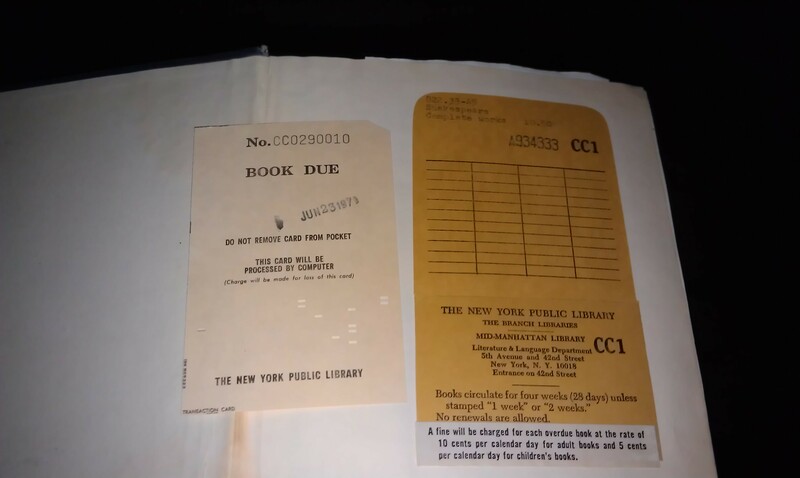 Haha, the old people robbed the NYPL first…and they weren’t old when they did it! can you please post an update as to what happened? 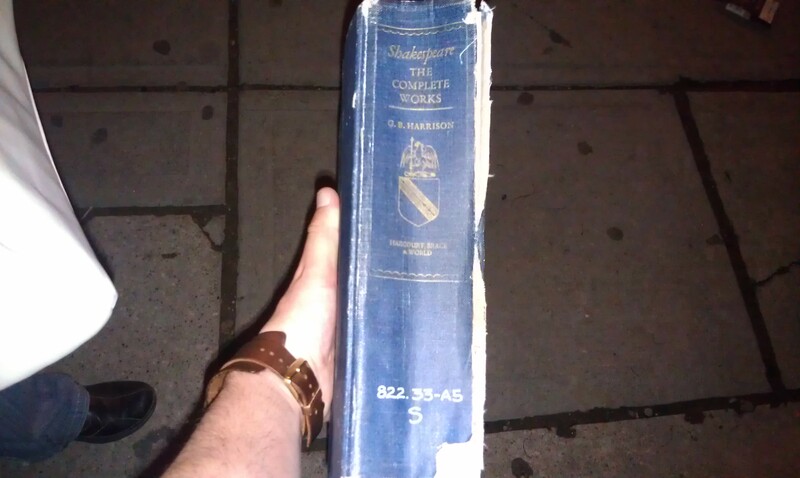 Did you ever try returning this book? Thanks for the comment Alina. As an update of the current state of affairs with this book: I haven’t yet been to New York City since the writing of this post so there is no update. The closest I made it was my weekend in Syracuse which is a good 4 hours away from NYC. However, I assure you that I will be providing an update on what happened with it after the next time I go to New York.